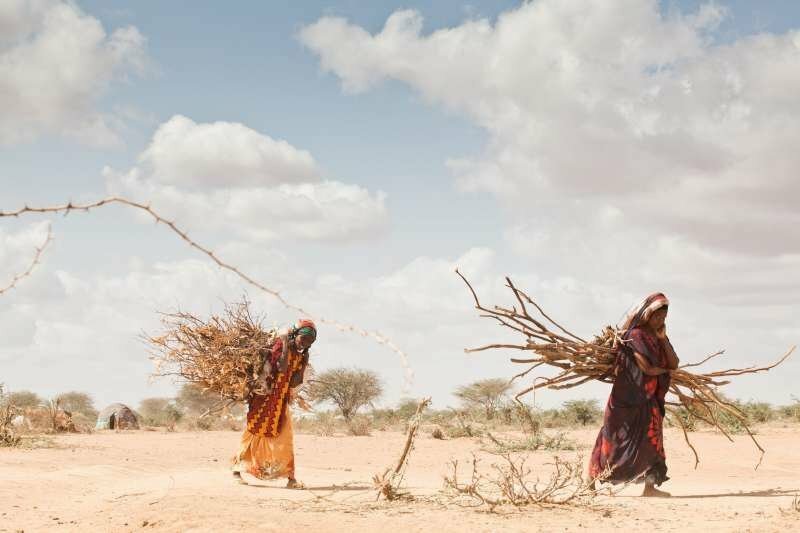 United Nations Deputy Secretary-General Jan Eliasson today emphasized the impact that climate change has on food security, peace and stability, and called on countries to cooperate to address this phenomenon. “We usually say there is always a ‘Plan B’, but there is no ‘Planet B’. There is enough human-introduced carbon in the atmosphere to drive climate change for decades to come,” Mr. Eliasson told participants at the ministerial side event on climate change and its impact on foreign and security policy. “We have to mitigate our emissions and we have to adapt. And we have to act now to stop things getting worse,” he said at the meeting, held on the margins of the high-level debate of the General Assembly’s 67th session. Mr. Eliasson stressed that the only way to ensure energy, food and water security is to have a long-term strategy in place which allows countries to transition to sustainable, low-emission economies. He underlined the importance of establishing sustainable development goals as was agreed by countries during the UN Conference on Sustainable Development (Rio+20) earlier this year. “This is an imperative, but it is also an opportunity – to drive economic dynamism and reduce poverty as well as address the causes of climate change – a win-win-win,” Mr. Eliasson said at the meeting, which was organized by Germany and Morocco, and added that the foundation for this change must be a legally binding climate change agreement by 2015. Public and private investment in clean technologies and partnerships among countries as well as civil society, governments and the private sector will also pay an important role, he added. 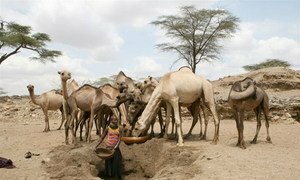 Secretary-General Ban Ki-moon today called again for urgent and concrete action on climate change, as high-level officials gathered at the United Nations to discuss the growing global concern over the impacts of the phenomenon on food and water security.